My, oh my…look at all that pitching. 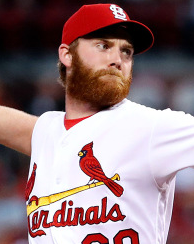 With the debut of Seth Maness and Carlos Martinez – not to mention the BFIB salivating over super-pitching-prospect Michael Wacha – Cardinal fans across The Nation are euphorically spinning rotation scenarios and trade proposals. Of course, cooler heads in the Cardinals’ front office will likely prevail and the Redbirds dominant pitching entrenched within a shiny new farm system will remain right where it should – in the Cardinals organization. But what about other position prospects? It wasn’t that long ago (mere weeks, in fact) that fans were looking forward to a middle infield of Kolten Wong and _______ (fill in trade target shortstop here). And then Matt Carpenter decided to up and be successful in his second base transition. Hmmm…what to do about Wong, now? Several fans have suggested Wong could take Daniel Descalso’s spot on the roster, but those fans neglected to mention that Wong cannot play third base nor can he play shortstop – both positions Descalso is capable of playing in a back-up role. 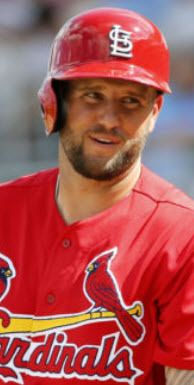 Of course, Matt Carpenter is the primary back-up at third and Pete Kozma is gradually tightening his grip on the everyday shortstop role, becoming a reliable fixture in “the hole.” That leaves ol’ Dirty Dan stuck in the reduced role of every-once-in-a-while second baseman and emergency shortstop. Not an ideal spot for your top second base prospect in a system recently ranked #1 in baseball to take over. The answer may be found in a question most Cardinals fans don’t want to think about. Who will be the Cardinals’ starting third baseman two years from now? Why two years? Because that’s when David Freese becomes a free agent if he isn’t signed to a long-term contract (2016). Yes, that David Freese. The hometown boy. The Game 6 hero. The Legend of 2011. David “The Iceman” Freese. See, the Cardinals really like Matt Carpenter. I mean, really REALLY like him. And they have already shown a desire to find an everyday starting job for Carpenter on this squad. I know, I know…you think they’ve found that at second base, right? The answer is ‘yes,’ they have…for now. But that might not be the same answer you get in 2014. When Kolten Wong is ready, the question of “who plays second base” may not be the one that matters. 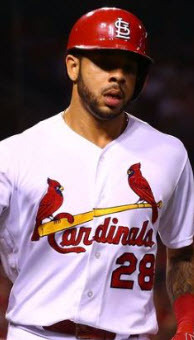 Instead, the deciding factor may be, “Who hits leadoff?” We all know the Cardinals have had their fair share of second basemen and shortstops, but the topic of less fixation but similar significance is also relevant. Over the last several years, the Cardinals have endured a merry-go-round of leadoff hitters. Rafael Furcal, Tony Womack, Skip Schumacker, Jon Jay, etc. 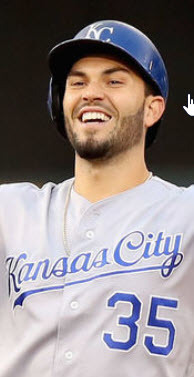 Matt Carpenter is the team’s current solution to the slumping-Jay conundrum, but the club clearly prefers his line drive bat elsewhere – perhaps second in the order to continue enjoying the benefits of his walk rate, or even sixth to drive in runs. Either way, there’s a good chance he’s not their long-term solution at leadoff. But Kolten Wong may be. 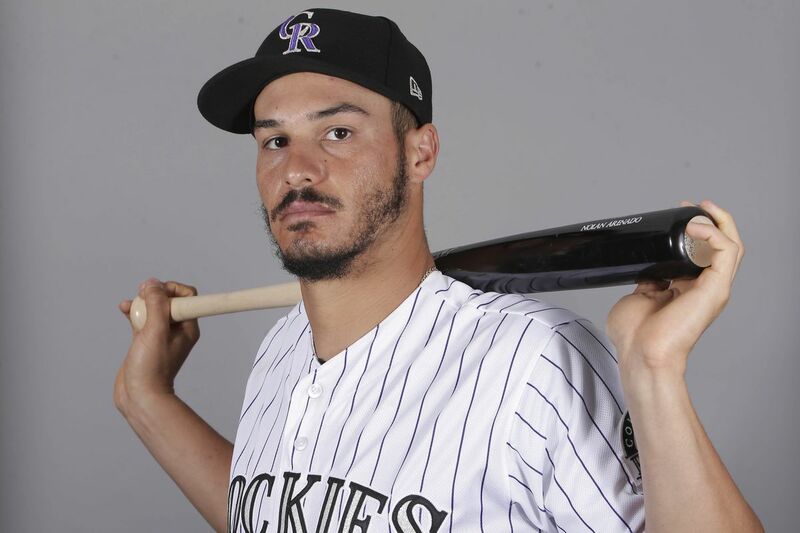 The left-handed second baseman is well-acquainted with the number one spot in the lineup, and accomplished at it, too. In 2012, Wong won a Texas League Championship as the Springfield Cardinals’ leadoff hitter and second baseman. He hit .287 with a .348 on-base percentage (OBP). Prior to that, he hit .335 with a .401 OBP in 47 games at Quad Cities (A). Currently, the young second base prospect is hitting .309 with a .335 OBP hitting near the top of the order at Memphis. Those numbers include 1 home run, 5 stolen bases, 8 doubles, and an eye-opening 4 triples. 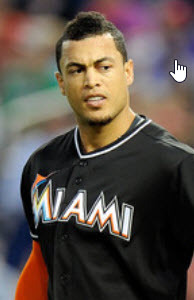 And he’s only trending upwards, hitting .349 with a .378 OBP and a .581 slugging percentage in his last 10 games. Wouldn’t that fit nicely at the top of the Cardinals’ lineup in St. Louis? 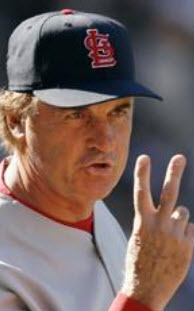 The problem, indirectly, is David Freese. With every game played, the Cardinals front office is becoming more and more committed to the idea of Matt Carpenter as an everyday regular. Whether that happens at third base or second base is yet to be determined. David Freese, on the other hand, has shown himself to be vulnerable over the course of more than one season. The first couple years, it was due to injuries and “fragile” ankles. But this year and last year, the question of long-term and consistent productivity has surfaced. If not…then they have to answer an entirely different question all together. How in the world do we trade the hometown boy, the Legend of 2011…the Hero of Game 6…before he hits free agency? Either way, the 2013 – 2014 offseason should be a fairly interesting one when it comes to David Freese’s arbitration negotiations. Ryan Jackson is playing like a man possessed… The all-but-forgotten shortstop prospect has hit his way into the coveted number 3 hole in the Memphis Redbirds’ lineup. 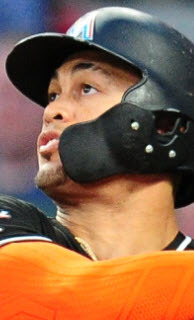 His line looks like it was pulled straight from a video game: .372 Avg / .445 OBP / .487 SLG / .932 OPS. The last 10 games have been even more impressive: .450 Avg / .532 OBP / .675 SLG / 1.207 OPS. If this keeps up, he may force John Mozeliak to call him up in the midst of a mind-numbingly bad defensive performance by “glove man” Daniel Descalso and consistent yet pedestrian offensive numbers by starting shortstop Pete Kozma. And don’t forget, Jackson has the ability to play every defensive position in the infield…from the right side. Heeellloooo, Ty Wigginton. Good for Lance Berkman… The Texas slugger has found himself playing for another playoff favorite as the Rangers continue to battle the Redbirds for baseball’s best record. As the Rangers’ DH, Puma is hitting .286 with a signature .412 OBP and 3 home runs. Those stats also include 9 doubles and an amazing 24 walks. Clearly the Texas homecoming is working out for both parties. Don’t look now…but here come the Pirates… As most of us check the score sheet to see whether the Reds won or lost each morning, the Pirates are quietly stalking both teams in an attempt to pillage a playoff spot. Offensively, the Pittsburgh club is less than spectacular, failing to rank in the top 5 of most offensive categories in the National League. The one exception? Home runs. Pirates sluggers are tied with the hapless Cubs for fourth in homers with 42, behind only the Braves, Rockies, and Brewers. Their pitching stats, however, tell a different story. In the NL, Pittsburgh hurlers currently rank 5th in WHIP, 6th in ERA, and a clear first in opponents’ batting average (.228). The Cubs (.234), Reds (.241), and Cardinals (.243) occupy the next three trailing positions in batting average. The result is a 22 – 17 record…good enough to lead the NL East, battle for second and first in the NL West, and yet slots them in behind the Reds and Cardinals at third in the NL Central. Should be a nice, tense division race in the midwest this summer.